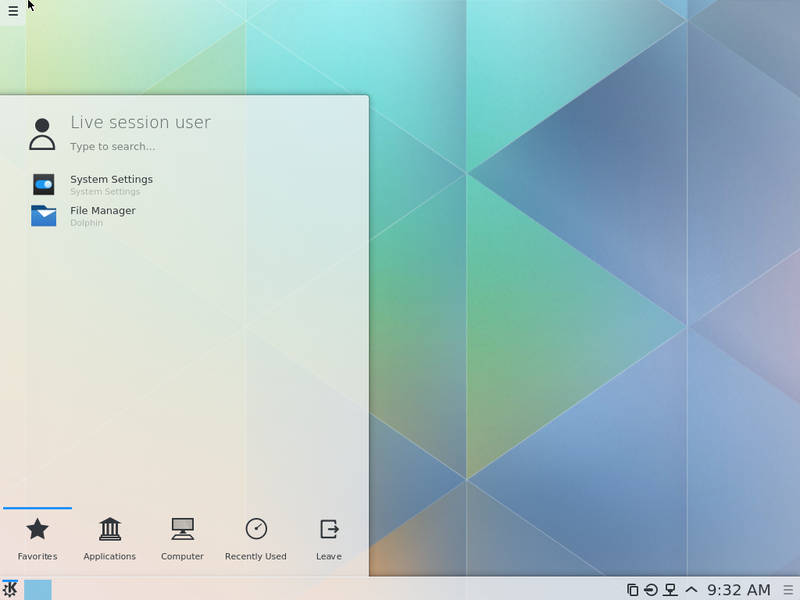 The Kubuntu team is proud to announce the immediate availability of the Plasma 5 flavor of the Kubuntu ISO which can be found here (here’s a mirror to the torrent file in case the server is slow). Unlike it’s Neon 5 counterpart , this ISO contains packages made from the stock Plasma 5.0 release . The ISO is meant to be a technical preview of what is to come when Kubuntu switches to Plasma 5 by default in a future release of Kubuntu. NB: When booting the live ISO up, at the login screen, just hit the login button and you’ll be logged into a Plasma 5 session. Posted in KDE, Kubuntu, Plasma 5, Plasma 5, Uncategorized. This is awesome, thank you! Can this be installed on a hard disk? What’s the difference between the dated ISO and latest ISO? I suppose latest one can be zsynced making better use of bandwidth. Are you guys planning to switch to Plasma 5 on 14.10 as a default desktop or will KDE 4.14 be the default? You’re correct, latest will always point to the latest ISO, which you can zsync later on. Kubuntu 14.10 will ship with 4.14 by default, and we are thinking of releasing a Kubuntu Plasma 5 ISO alongside the regular 14.10 release. This would ofcourse be a tech preview of things to come in 15.04 ( or later, timelines are fuzzy right now ). Good news ! But I wonder…what’s the difference between these ISOs and “Project Neon” ISOs ? Neon 5 ISO’s are from git, these are made from the stock 5.0 release. It would be very useful to mention what processor architecture iso is contained in torrent. I dont believe it’s universal since cdimage.ubuntu.com separates i386 and amd64 isos. This information is useless for me, but thanks anyway.